Temps around 40 continue melting snow and softening trails on our system. 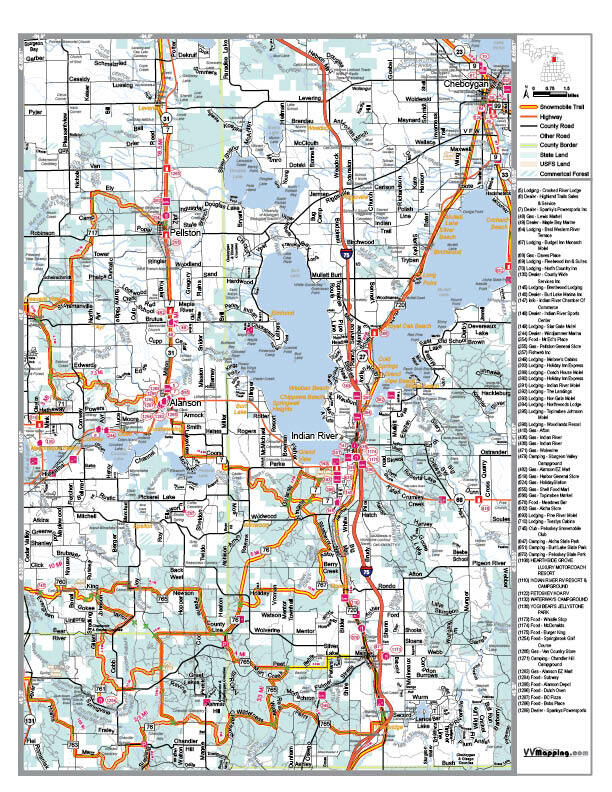 Riders report very light traffic and brown areas at trail crossings and some corners in the woods. The daily warm-ups and nightly cool-downs are making conditions icy too. We’ve got soft slush pockets under areas of the snow, which doesn’t allow our tractor to groom. The last fresh groom was on the railroad grade last Friday night. Road shoulders continue shrinking, revealing dirt and mud in areas. We can feel the season winding down but there’s still decent riding on our trail system. The snow conditions aren’t ideal but the trails themselves are flat. So ride if you can, but keep in mind you’ll likely experience a range of conditions based on where you’re at on the trail and the time of day. 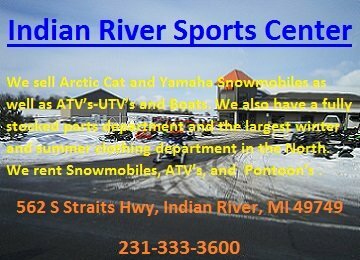 Visit our website at www.justgroomit.org or stop by Burt Lake Marina for details on joining the Indian River Snowmobile Grooming club with a membership donation. Every dollar we get goes right back into the grooming operation. All our drivers and officers are volunteers. Last year we had about 65 individual members and 35 corporate (business) members. If you know a business who’d be a great corporate sponsor please let us know. We have hats and t-shirts (short & long sleeve) for sale too. Even when we can’t groom we still have operational expenses like insurance, two-way radio communication subscriptions, equipment repair, utilities and more. 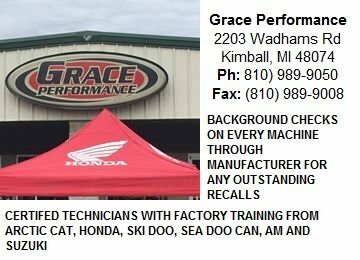 We store and work on the grooming in a building 100% paid for by your generous donations; our equipment is only yards from the DNR trailhead. Thank you!